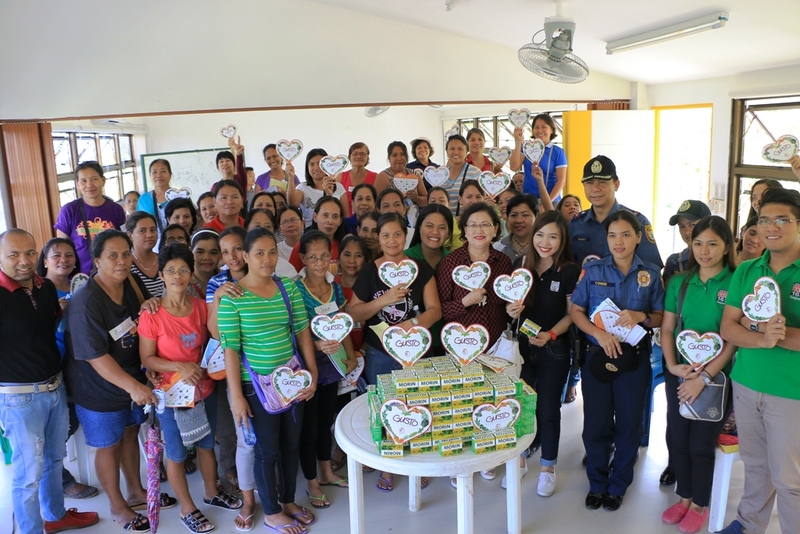 Representatives from Southville 7 Homeowners Associations (HOAs) and local stations of the Philippine National Police joined Bantay Bata 163-Laguna and Bayanijuan on March 8 in celebration of the International Women’s Day. Provincial Social Welfare and Development Office of Laguna (PSWDO-Laguna) presented an orientation on gender and development, sharing insights about how women and men should work together towards creating a society with equal opportunities. One of the participants, Marivic Yamson, a resident of Humanity Homeowners Association in Southville 7 Site 2, shared, “Natutuhan ko rito yung napakahalaga na magkaroon ng gender equality talaga. Kasi mahabang panahon talaga tayo na parang nasanay na ang babae ay hindi dapat katuwang sa anumang larangan sa lipunan pero nakita ko ngayon dito na talagang napakalaki ng tulong ng mga kababaihan talaga sa pag-unlad ng ating community kundi buong bansa talaga.” (I learned from the discussion that is important to have gender equality. Before, we were used to leaving women on the sidelines but now we have them as partners in community development). 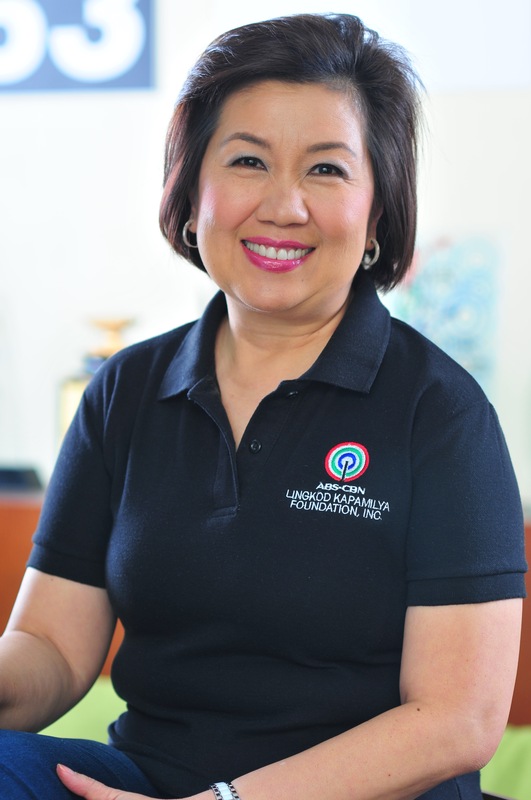 According to Wilma Vibar of Phase 4 – Legacy of Light Village in Southville 7 Site 3, a lot of men work in Metro Manila, leaving the women behind to take care of their families and the community.. “Pwede namin ito ipangaral sa kanila na ang babae ay hindi lang pambahay. Pwede rin magtrabaho, pwede ring kumita.” (Women are not only for household. We can work, we can earn.) Nanay Wilma is part of group managing Itikan ni Inay – a duck farm enterprise producing tasty salted duck eggs and balut. Meanwhile, Betty Dante Aw of Business Innovations Gateway, Inc. encouraged women to also help themselves. “We have to help the women because more often than not, women neglect themselves. So we hope, with the little help we can do, they will start learning to take more care of themselves and in that way, we will have a more balanced society with the male and the female, each one doing their roles.” Ms. Betty also gave boxes of Moringa Oil capsules to the participants. Together with the community leaders of Southville 7, ABS-CBN Lingkod Kapamilya Foundation, Inc. is committed to ensuring that women in the resettlement project are given equal opportunities in livelihood, health, education and local governance.